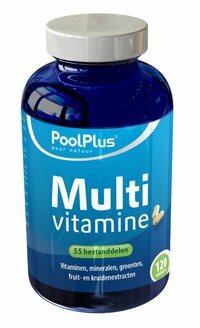 Pool Plus Multivitamins are unique because they contain 55 NATURAL ingredients. 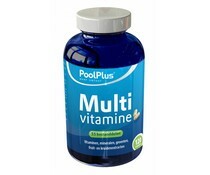 Besides the vitamins, mineral supplements contain the Pool Plus tablets also vegetables - and herbal extracts. 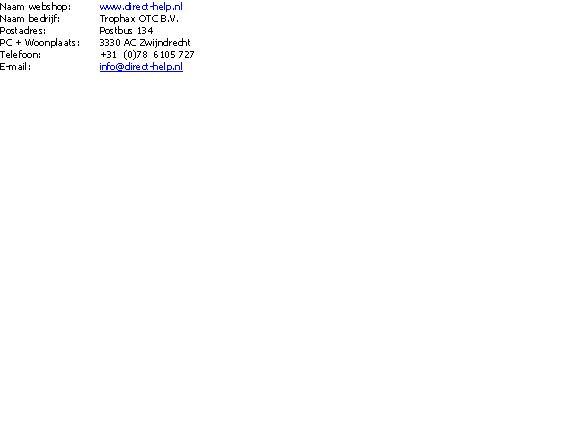 This combination provides extra energy and feel!